The Mirror - The Tiny House UK "Office". The contest has drawn a record 2,500 entries including an array of weird and wonderful creations, with Channel 4's George Clarke on the judging pane. 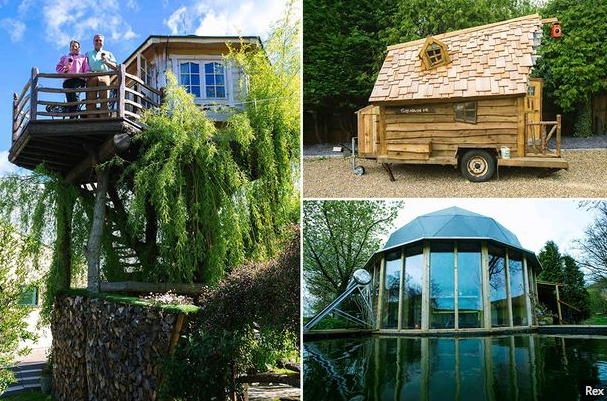 A stunning treehouse, a Pixie Cabin and a distillery are among the front runners to win Shed of the Year.